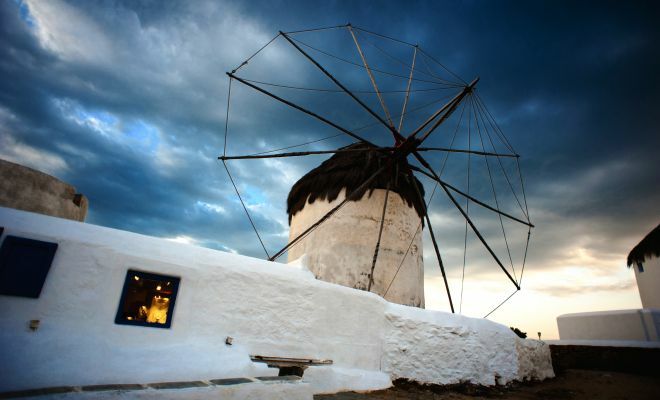 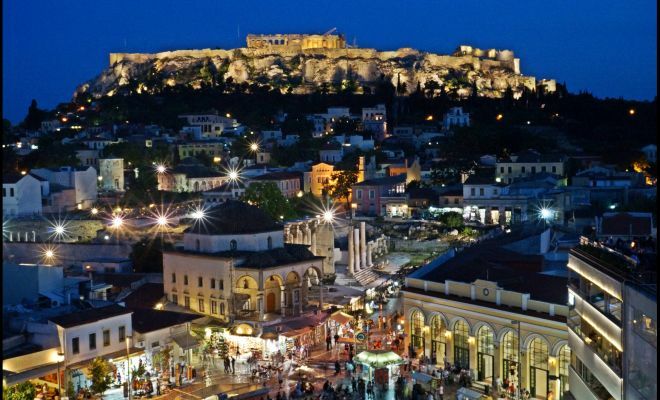 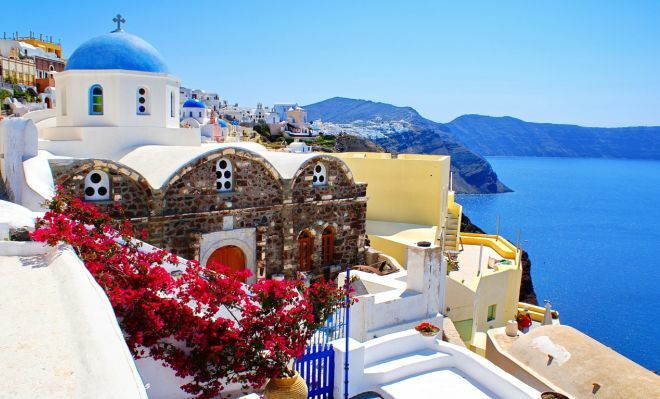 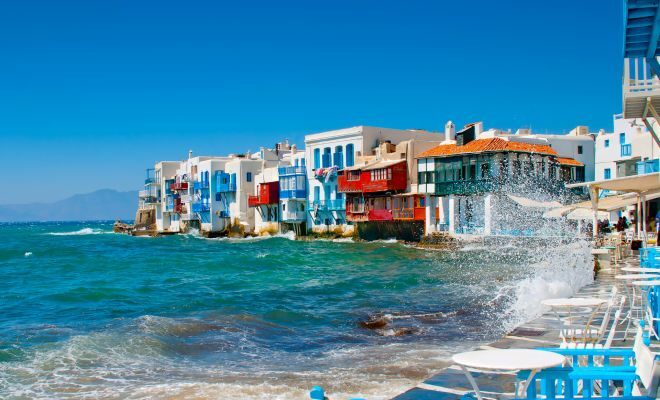 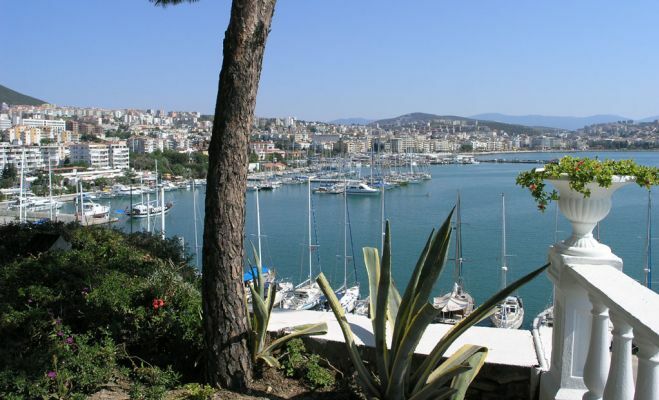 Discover the magic and mythology of the Greek Isles – one of the most storied regions of the world. 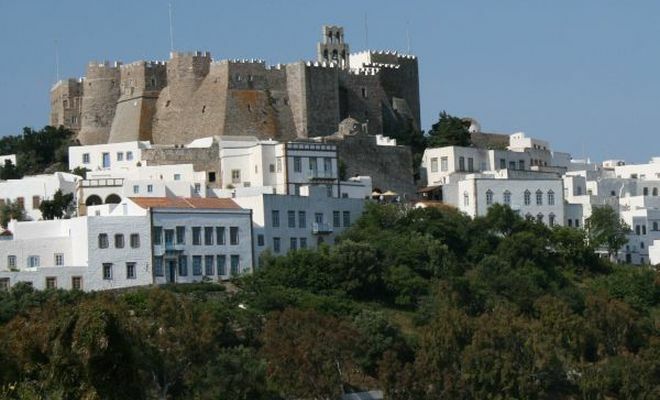 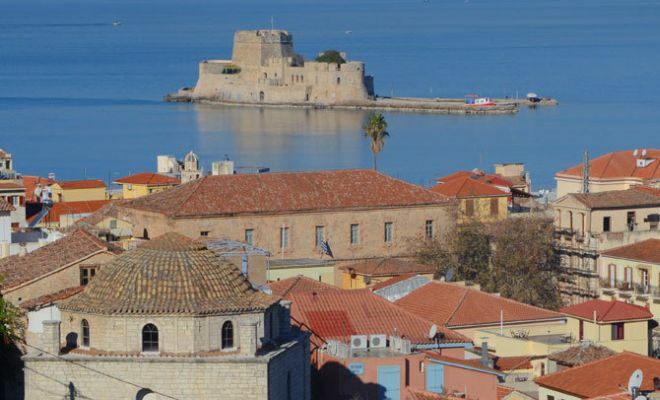 Sail across the azure waters of the Aegean Sea visiting the small hidden ports of Nafplio, Monemvasia, and Patmos and the legendary islands of Santorini and Mykonos. 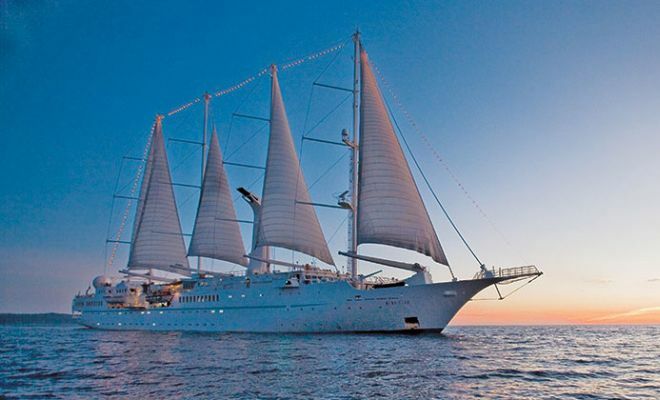 Windstar brings you closer to unique island cultures, ancient treasures, and the breathtaking beaches of Greece. 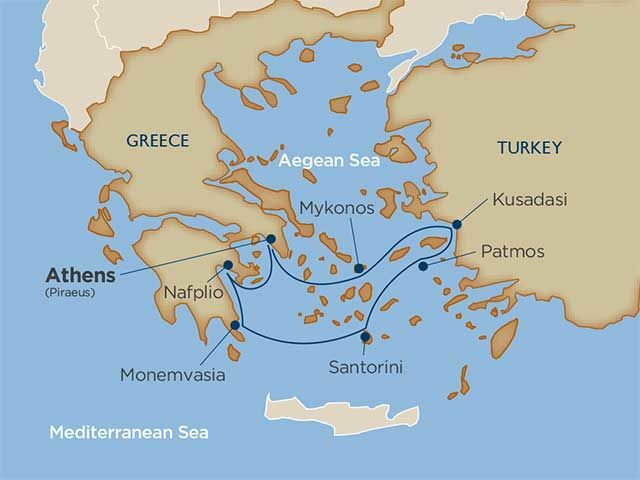 Your vacation includes visits to nine UNESCO World Heritage Sites and a complimentary local Private Event featuring dinner at the Celsus Library in the ancient city of Ephesus. 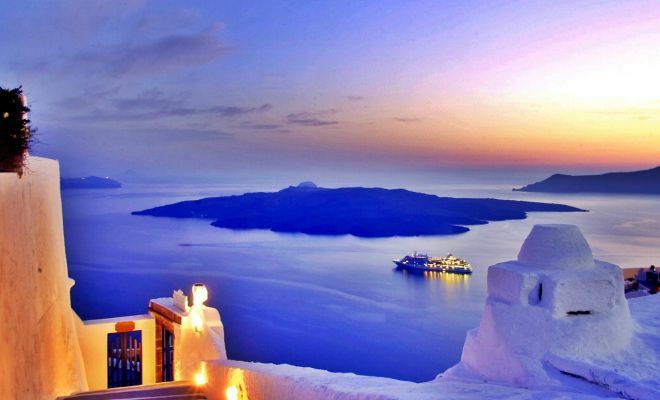 Explore Santorini with a 4 hour tour of the island (with experienced English speaking driver).